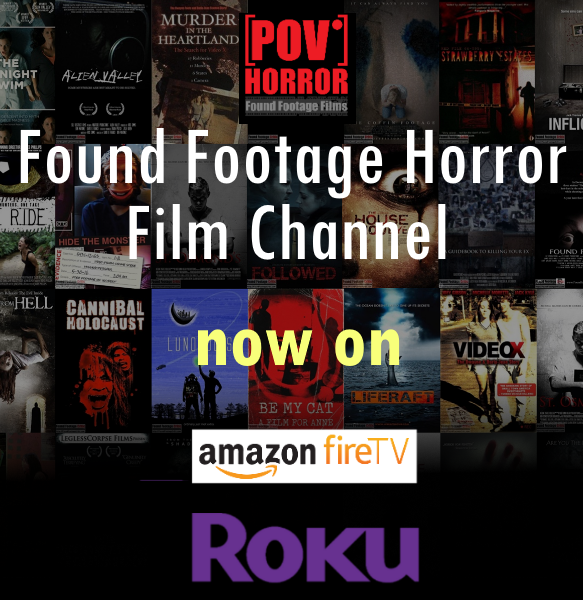 An up and coming film company comes up with a clever idea for a television series, in which the objective is for the film team to set out and disprove common urban legends. Although, past seasons of the show have seen good exposure, their success has been limited. The season kicks off with the story of Bloody Mary. with the research and equipment in hand the crew moves forward with the first episode of the season. As the recording proceeds, nothing could prepare them for the chain of events that takes place, as they will quickly find out, this myth is unlike any other myth they have attempted to tackle in the past.